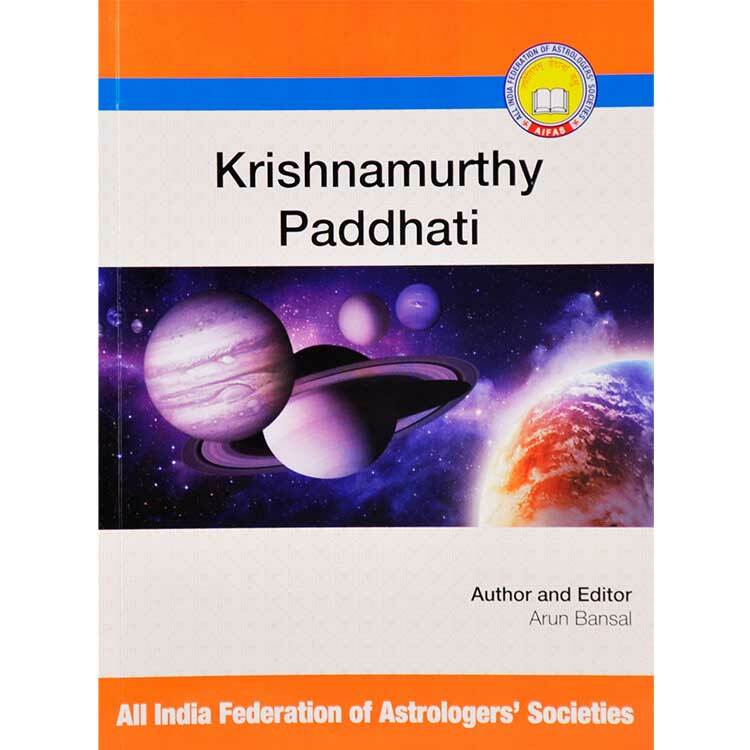 Krishnamurti Paddhati is an excellent system (Paddhati) of astrological predictions conceived & created by The Great Indian Astrology King, late Prof. K.S. Krishnamurti. 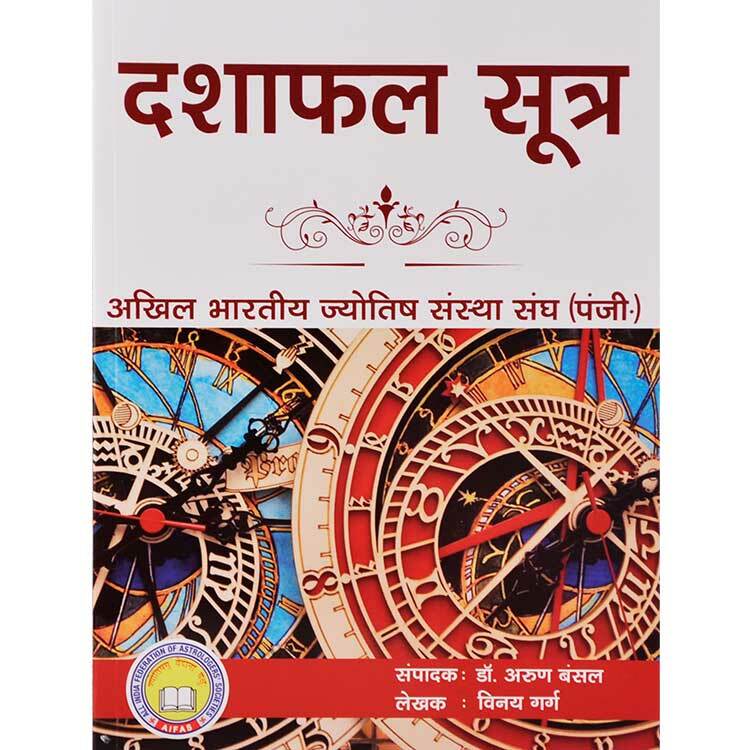 As you must have experienced that accuracy of the time period of the events is difficult when one uses Traditional/Vedic or any other system. 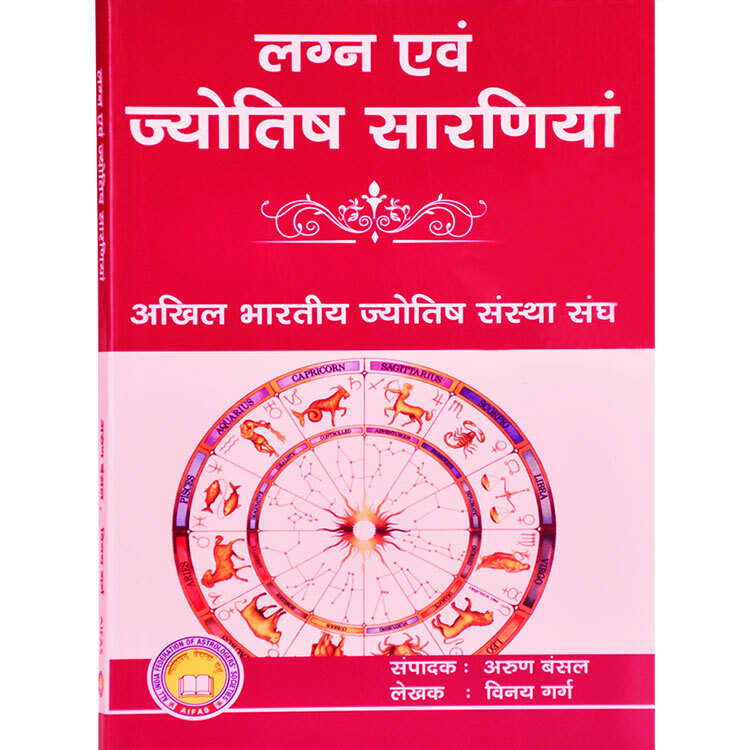 KP can give you a precise YES or NO answer astrologically to your questions. 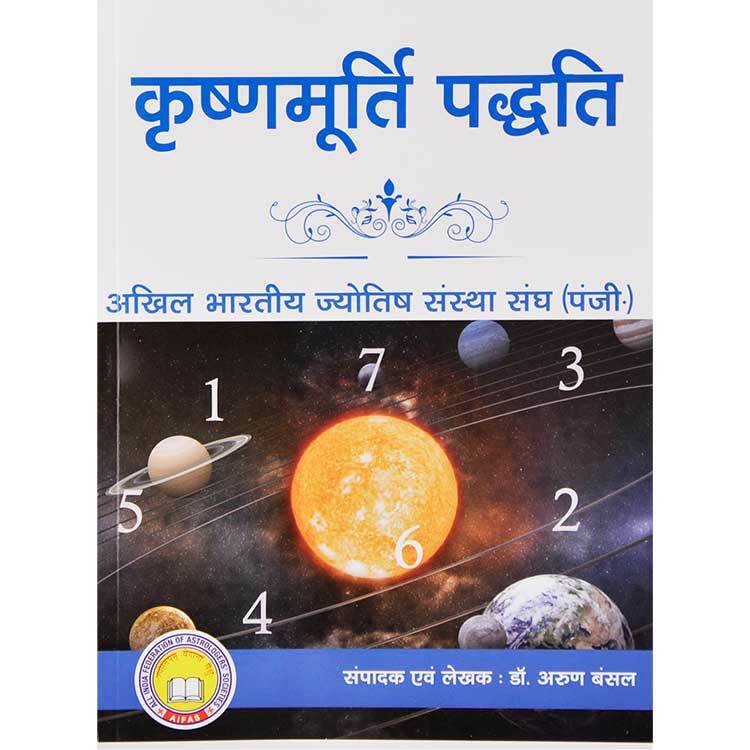 To overcome the above and similar short-comings of the conventional vedic system, KP comes as savior.